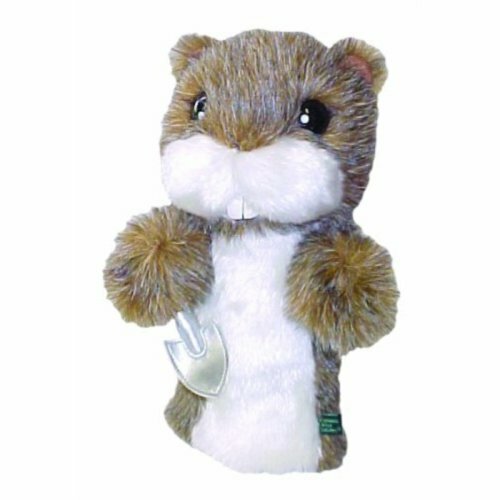 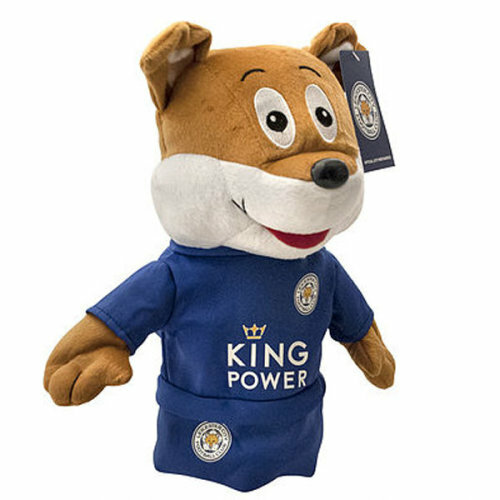 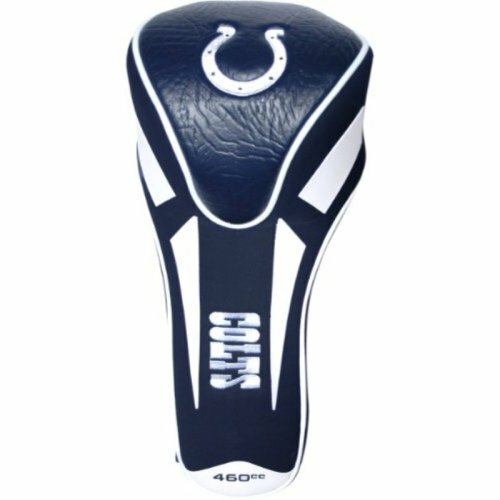 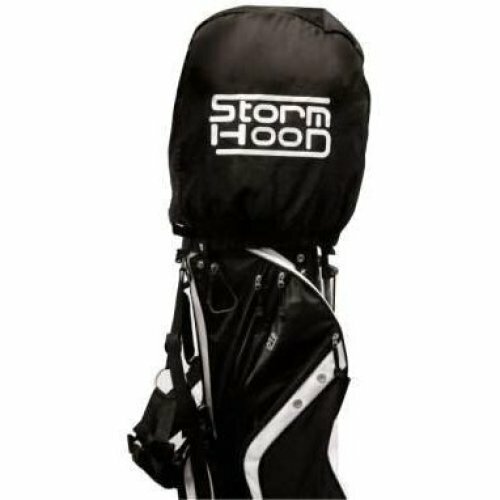 Not just a way to add your signature style to your games, a golf club head cover will prove oh-so handy in extending the life of your favourites - giving you even more reason to delve into OnBuy's collection of covers for golf club heads! 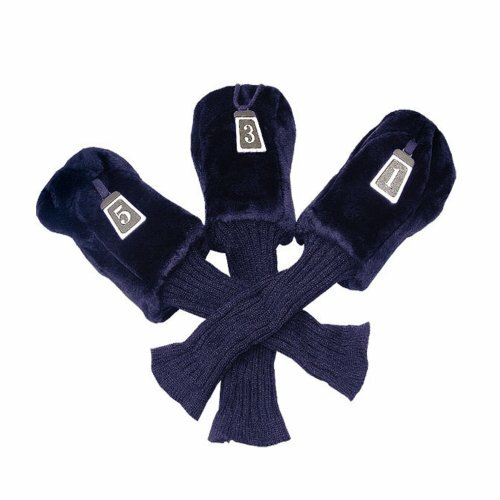 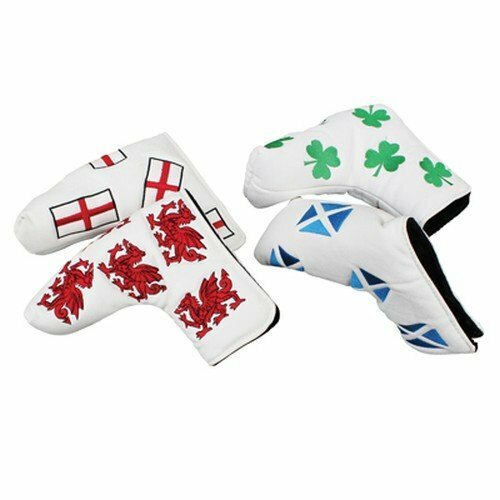 From distinguished leather golf head covers (tip: these luxury golf head covers make a brilliant gift idea!) 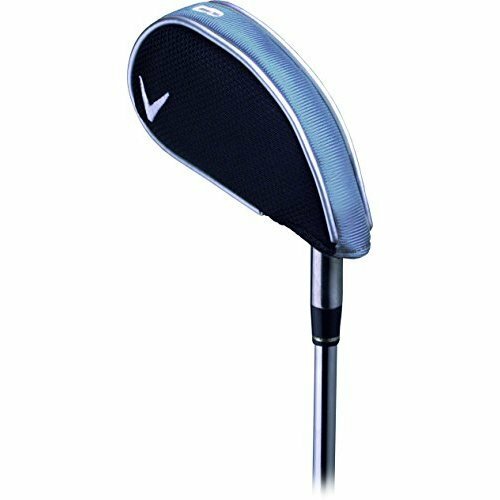 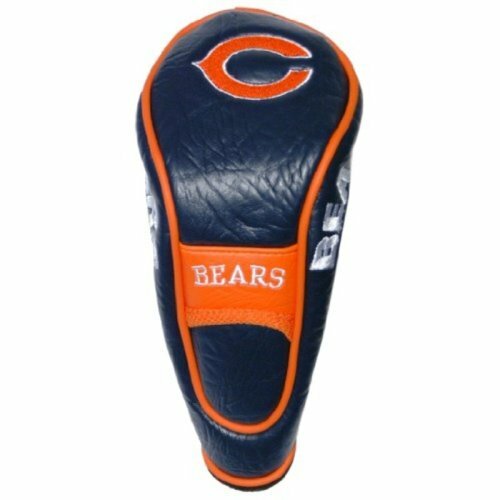 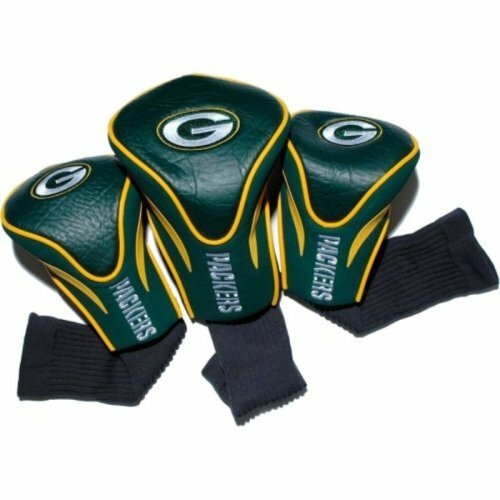 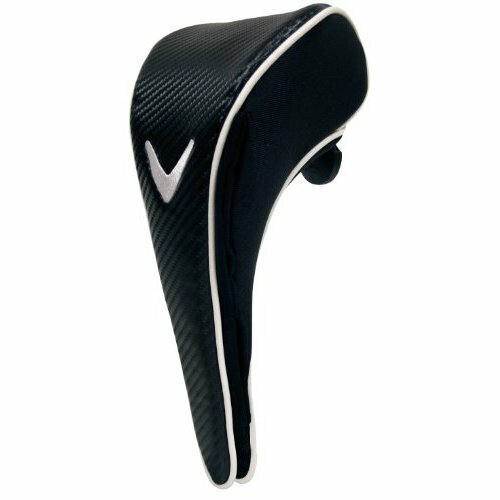 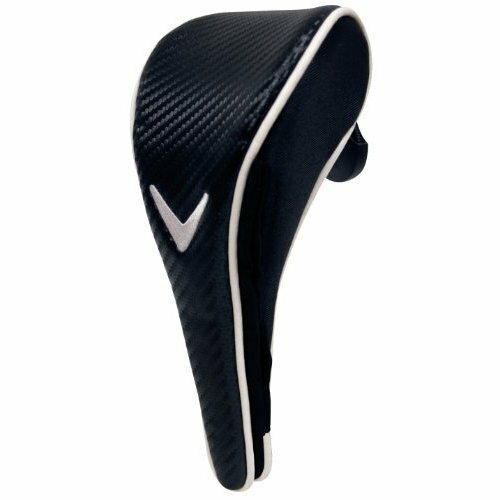 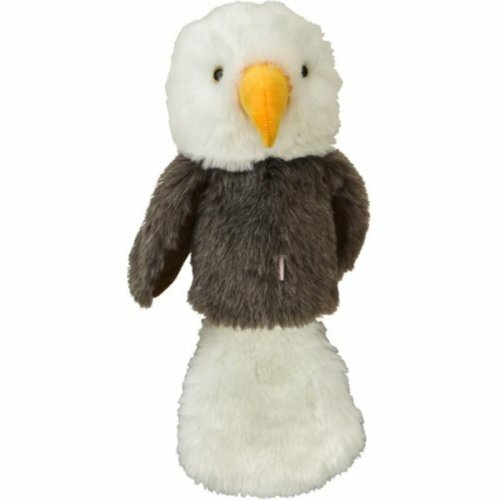 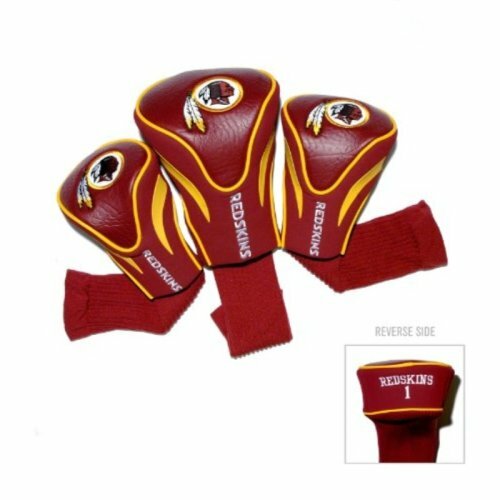 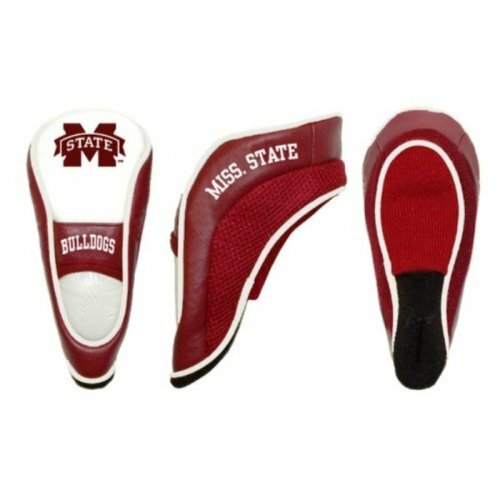 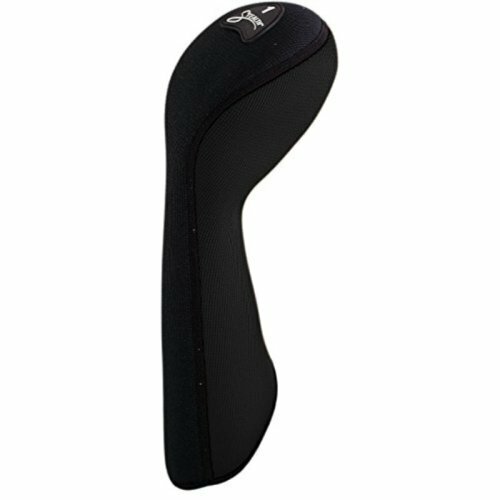 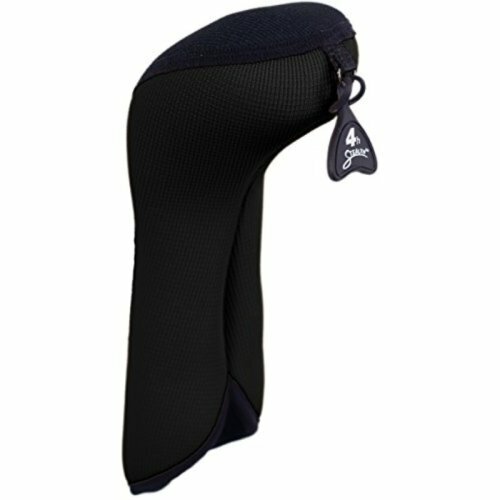 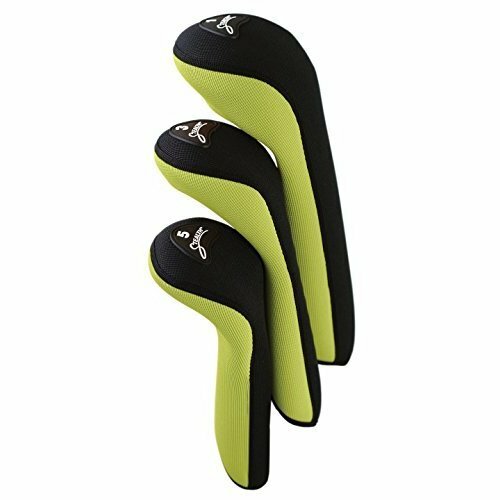 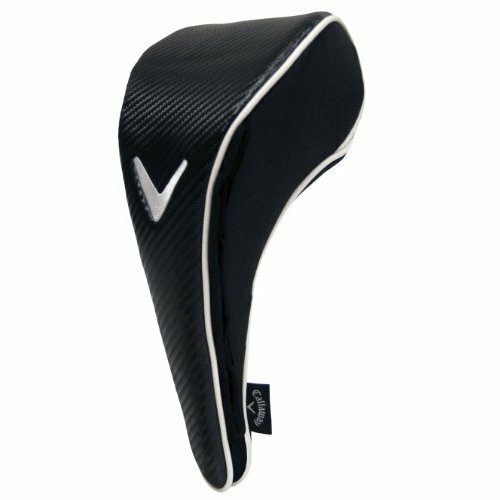 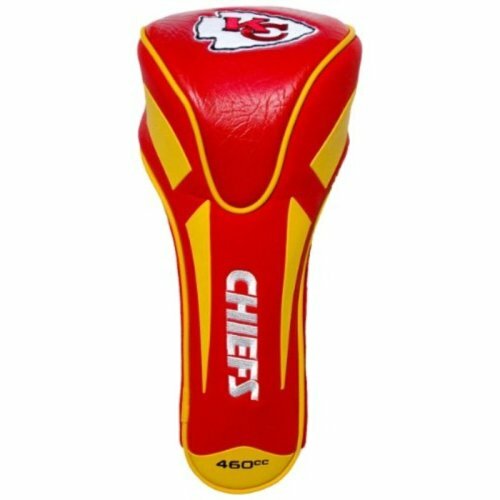 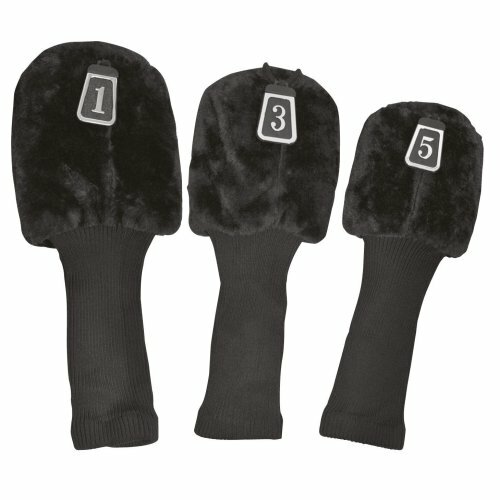 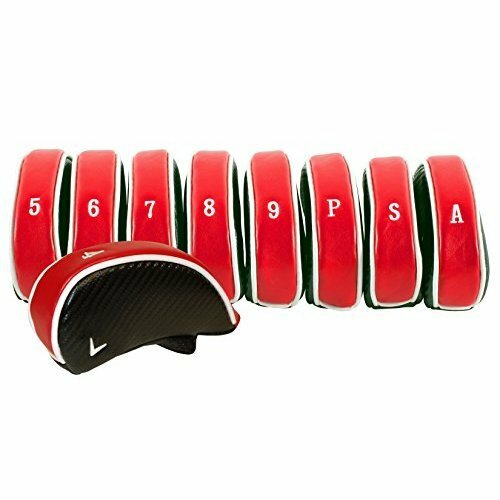 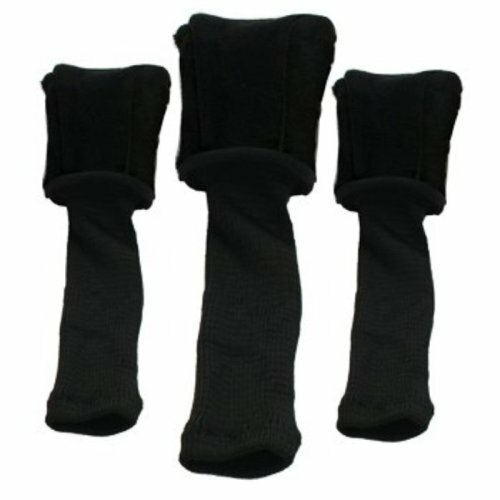 to durable elastic golf head covers in a range of materials, we have the essential golf head covers for your perusal. 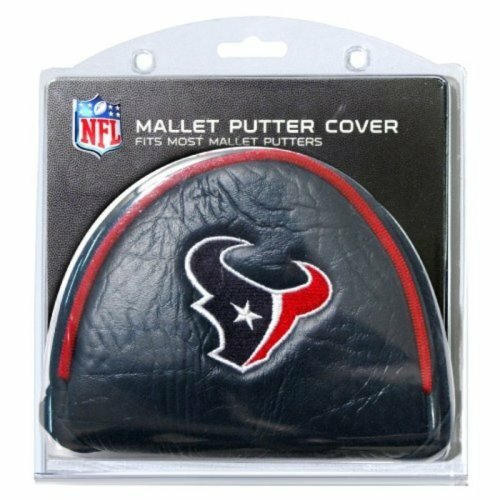 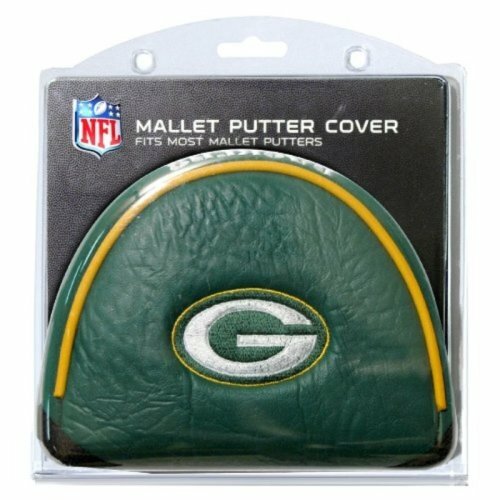 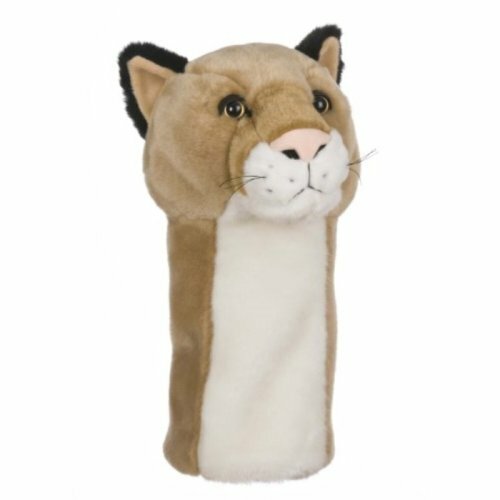 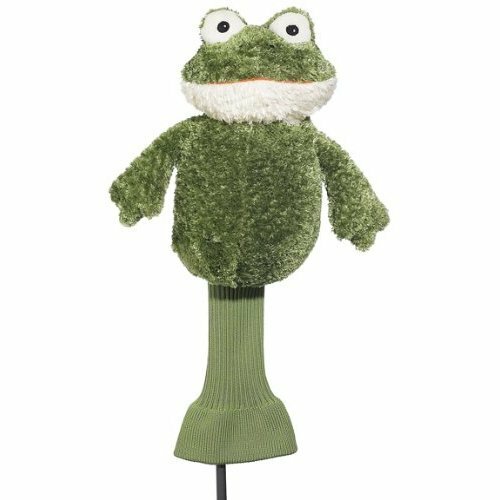 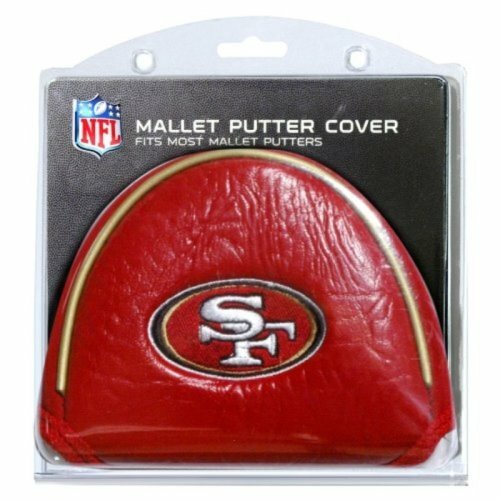 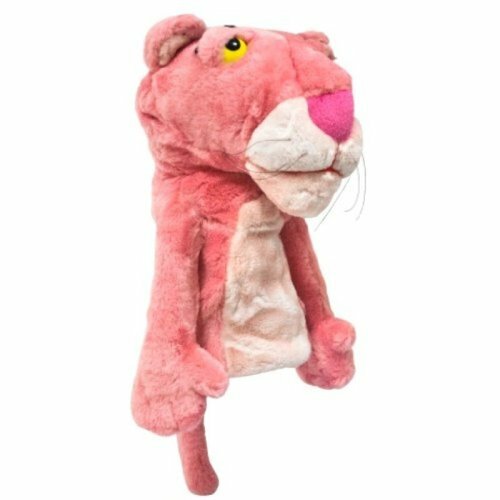 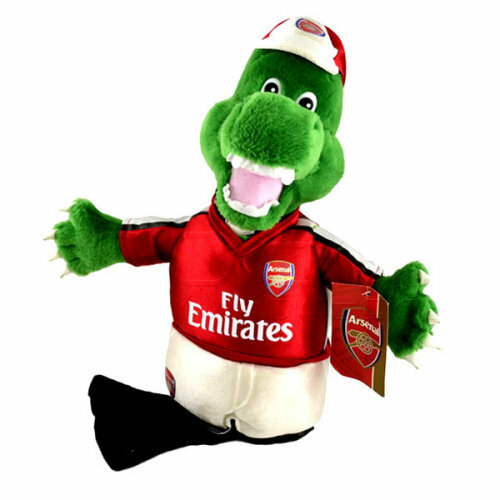 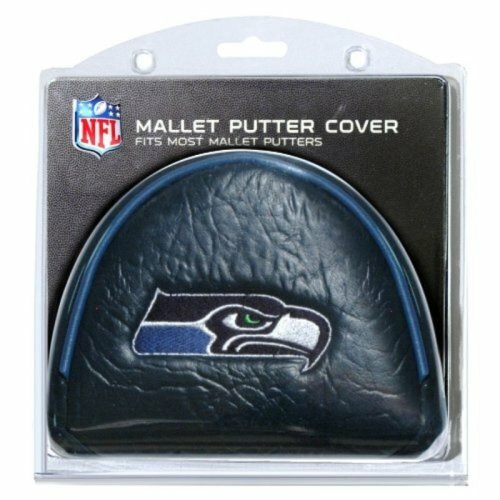 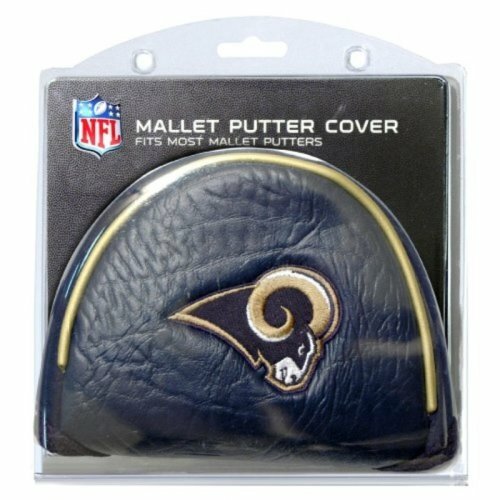 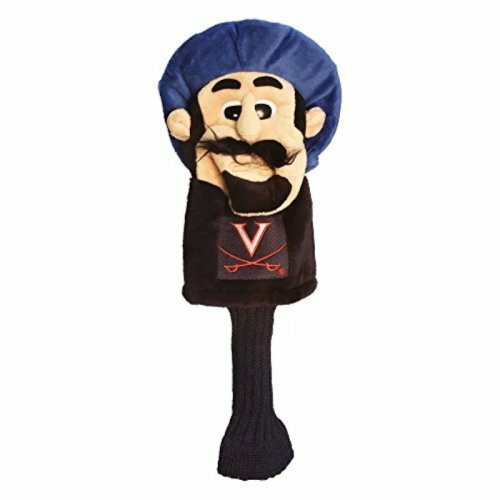 You'll even find side-splitting novelty golf head covers - we approve!